Easter is soon approaching. Are you entertaining? Do you decorate? 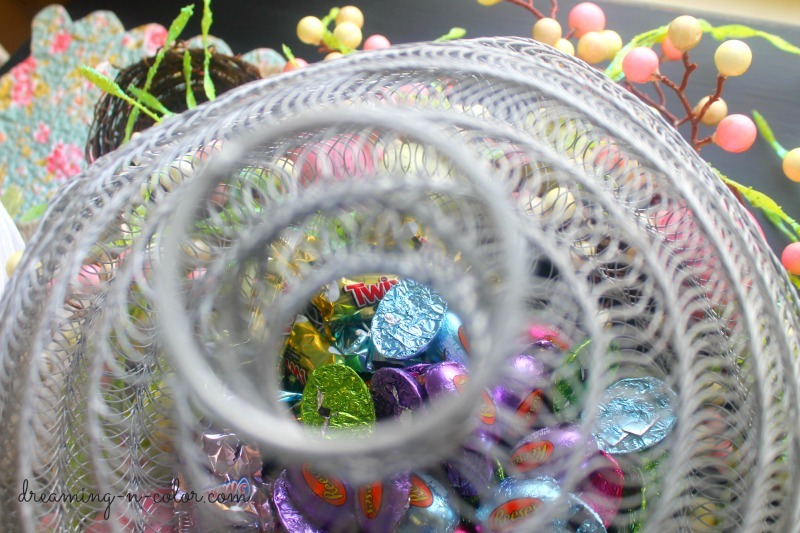 Well, whatever you choose, this Easter centerpiece can be a new addition to your tabletop. 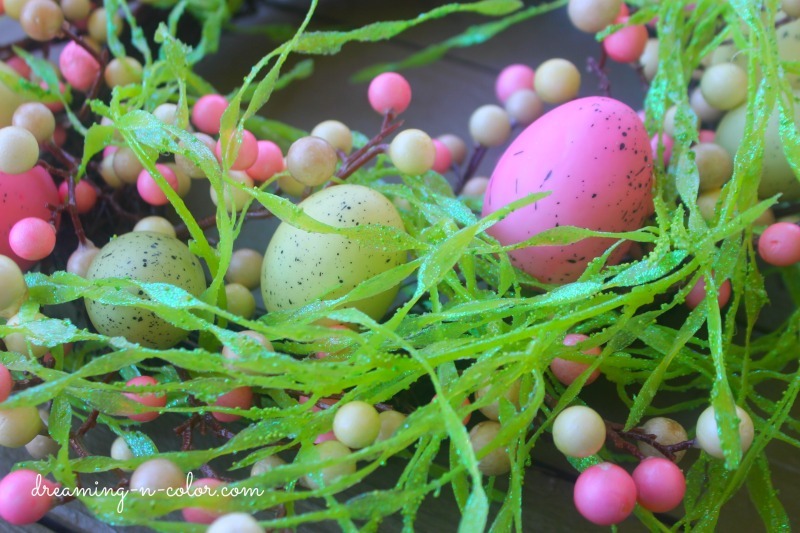 This Easter Centerpiece is a decoration that both the adults and children will enjoy. It is a twist with a little think outside the box action. 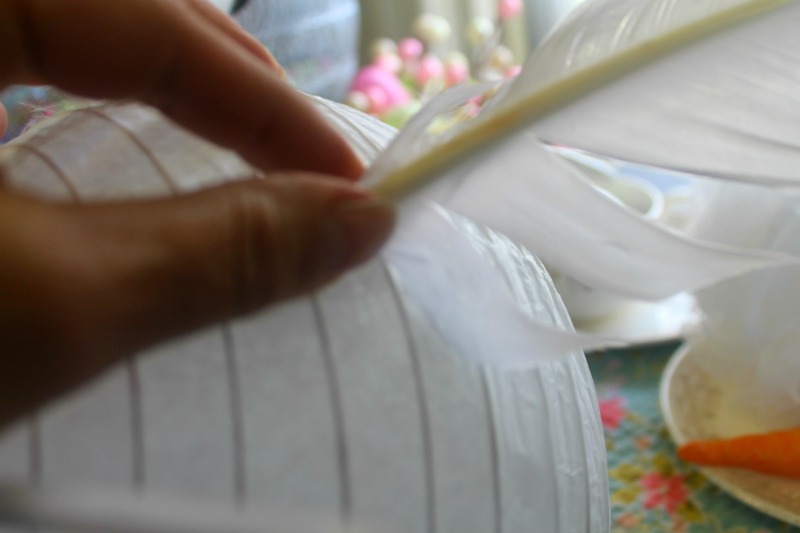 I like using different objects to create with. While shopping at Old Time Pottery, I fell in love with a wire vase. I picked it up, placed it in my cart, and began thinking of a different way to use it. I love the texture and and twist of wire. I decided it would make a great bunny. 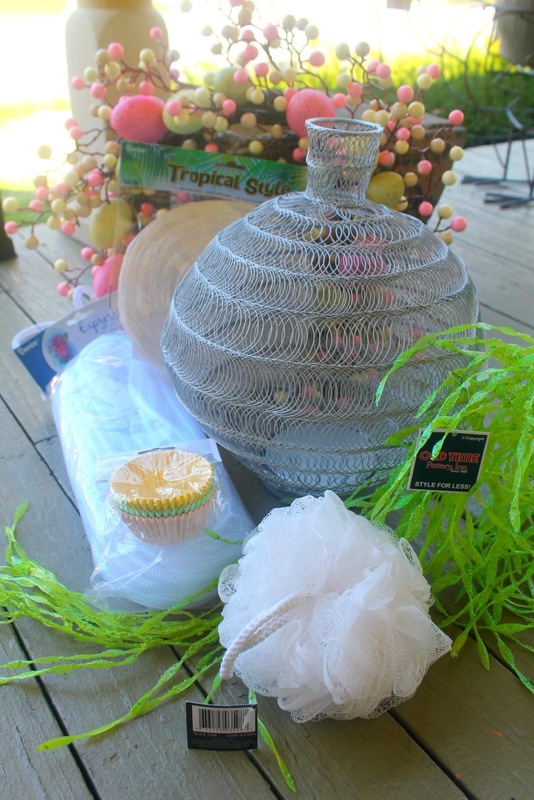 This led to the Easter Centerpiece creation! Some I decided not to use then I added some other things. 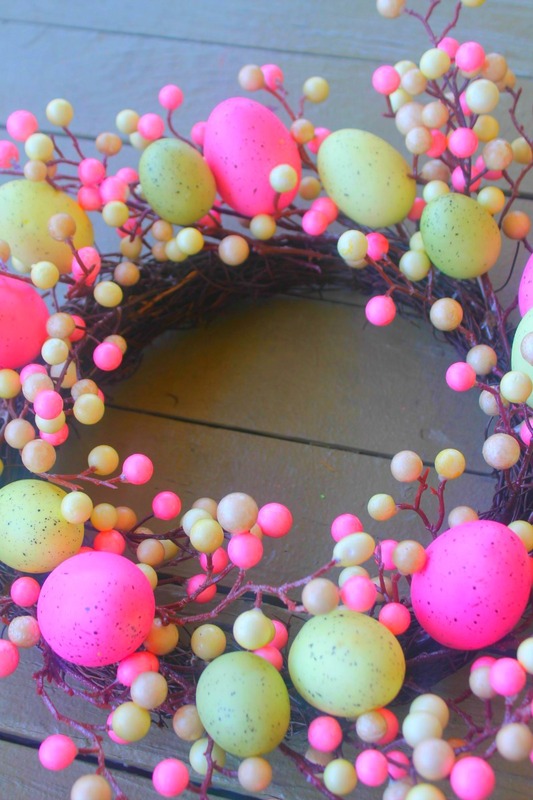 Use the Easter wreath as a nest for the bunny you will be making. I used the green vine garland to add a grass effect to the wreath by wrapping it around. This is when it hit me to put something inside the vase. 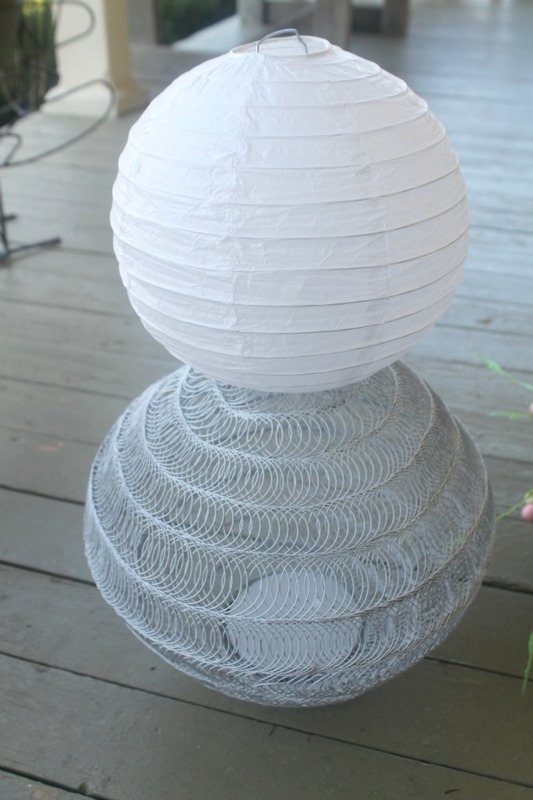 At first I thought of using string lights and then I thought Candy! 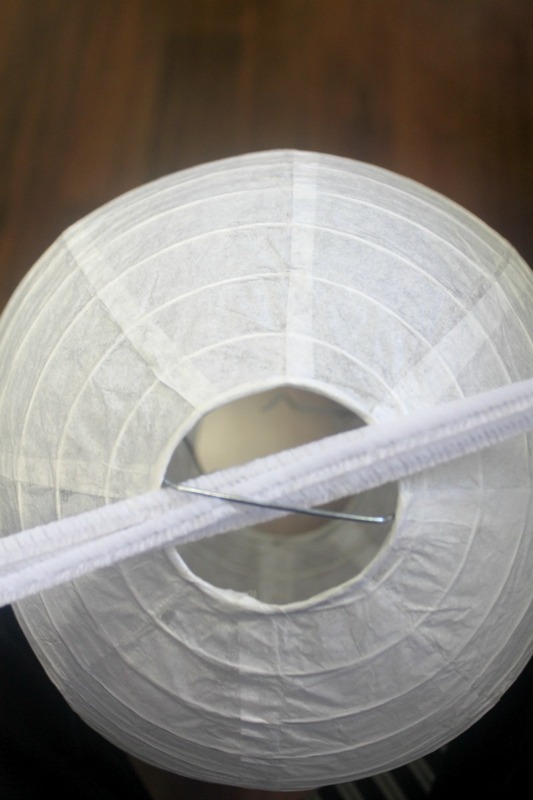 Attach bath sponge to the bottom of vase with hot glue to make a tail. 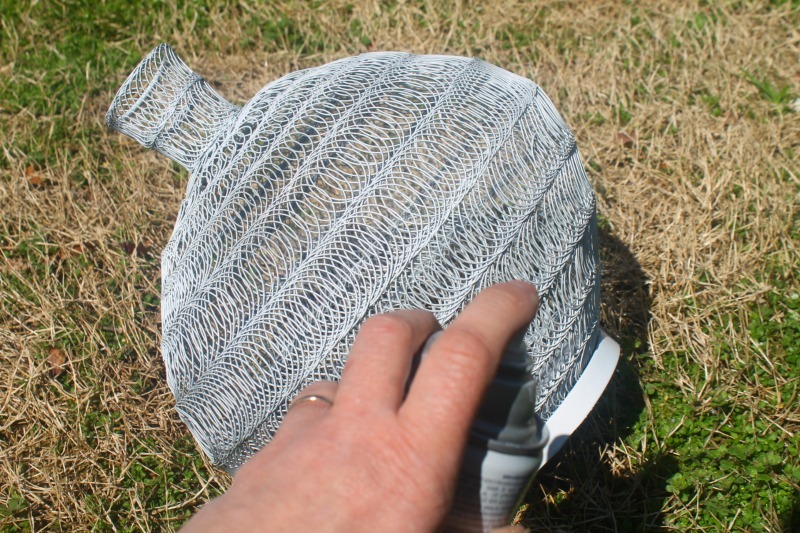 Add lantern to the neck of vase by putting large end over neck and use the cut wire to secure. I had these feathers and decided to use them for the bunny ears. I love the black tips. 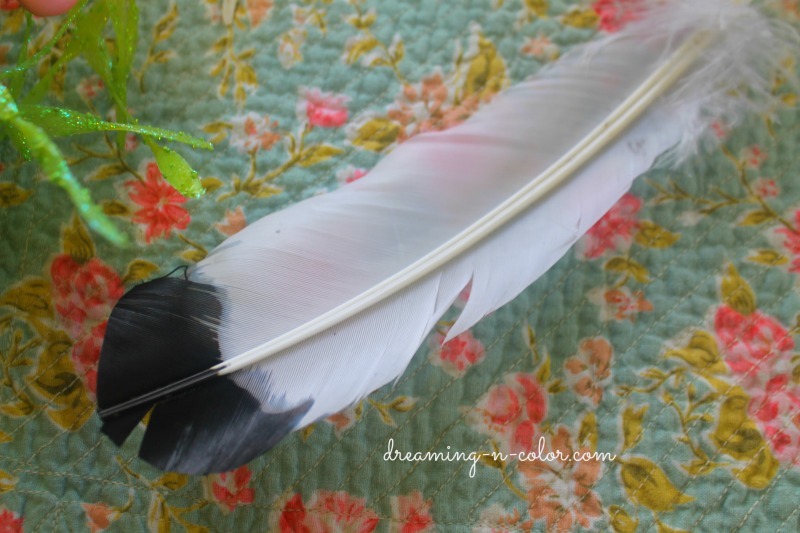 You can do this with plain white ones by painting the tips black. I think it is adorable. 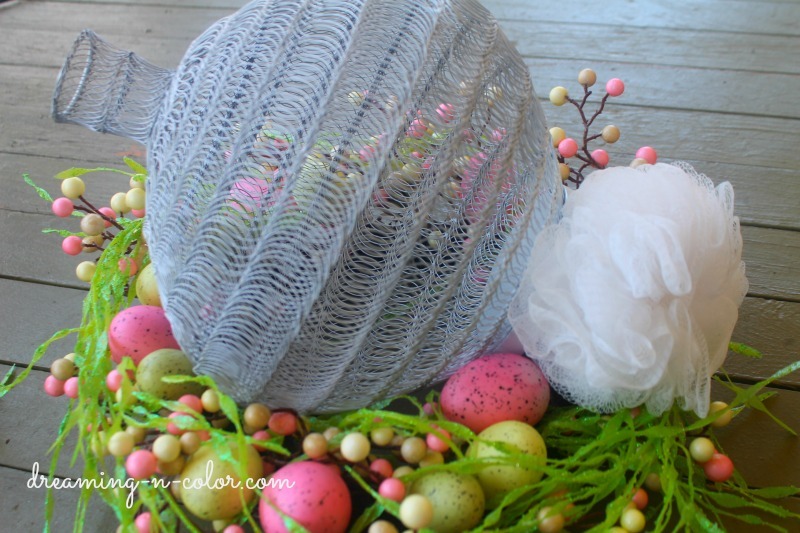 It will look great on the table as an Easter Centerpiece. Festive useful. 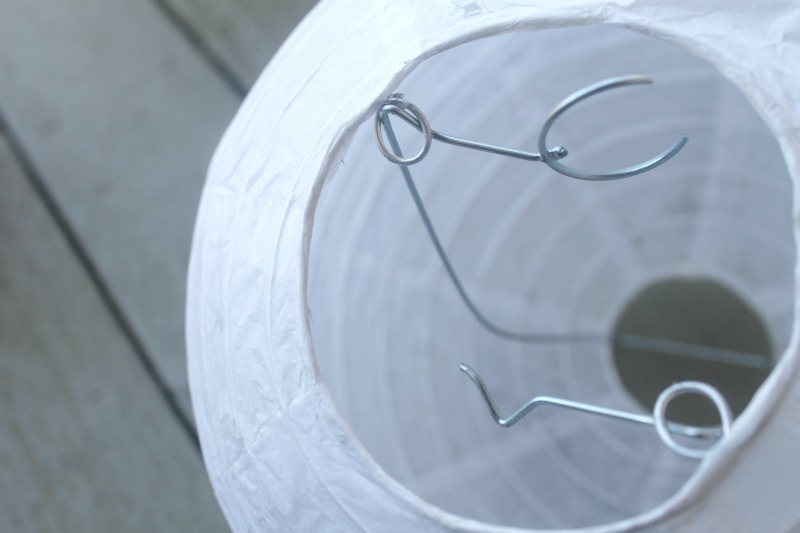 Just unhook lantern head to pour out the candy when needed. It is great to keep the kiddos out of the candy till you get it for them. I love the way it looks and I think it is so different. 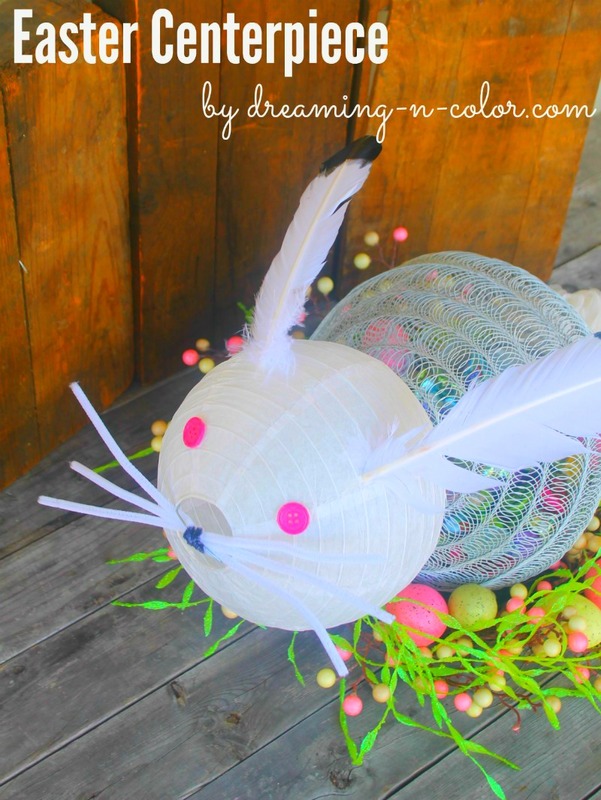 I might even keep this out after Easter for spring decor. 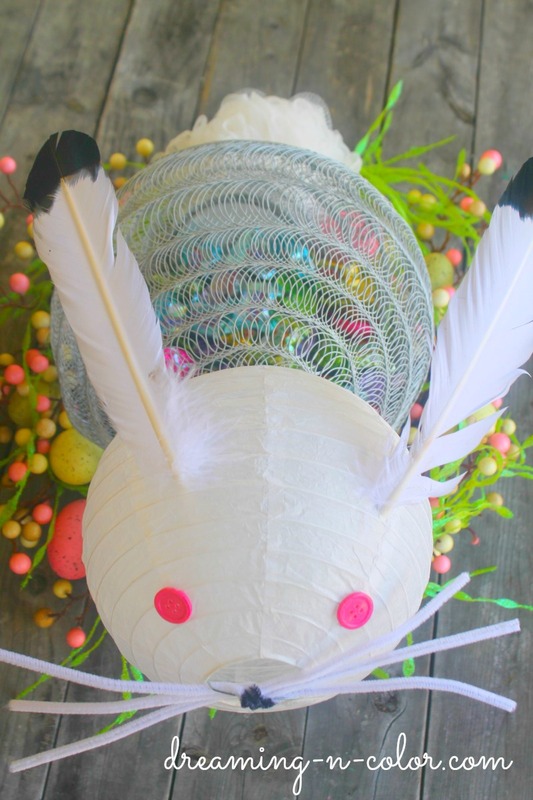 There aren’t a whole lot of Easter decor big enough to use for a centerpiece. So glad this fits the table just right. Old time Pottery kept this affordable for all to make. Give it a try!